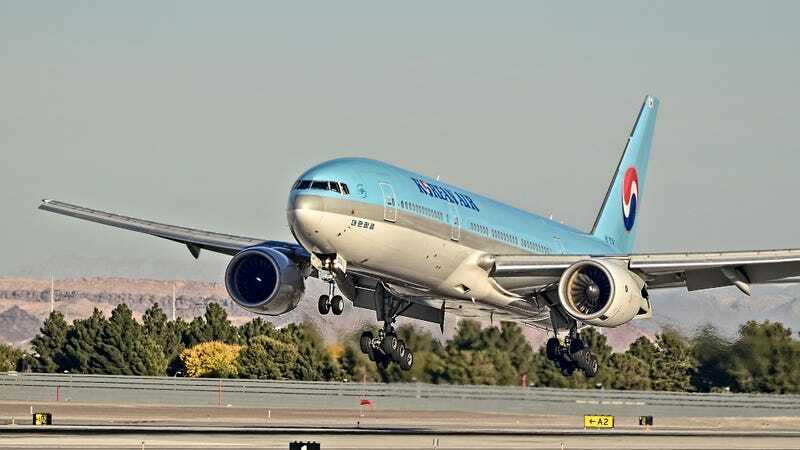 A bit of bad news for Chase Sapphire Preferred and Reserve cardholders: As reported by The Points Guy, Chase is dropping Korean Air as a transfer partner for its Ultimate Rewards program later this month. Korean Air offered great redemption options for flights to Asia, particularly in first class, but it was also the linchpin in my personal favorite redemption: the 25,000 point roundtrip flight to Hawaii on Delta. If you’re looking for a Hawaii fix, you can now book flights from 24,000 miles round trip on Alaska Airlines using Singapore KrisFlyer miles (still a Chase transfer partner), though only from the west coast. Southwest Airlines will also be launching Hawaii flights soon, and you’ll be able to book those tickets directly by transferring points to their Ultimate Rewards program (or by opening a Southwest credit card and earning a welcome bonus), though redemption rates will vary by ticket cost. If you have any trips on the horizon where Korean Air points could come in handy, August 24 is your last day to transfer them over. Once they’re in your Korean account, you’ll still be able to use them after that date, but we don’t recommend transferring points speculatively. This doesn’t do much to change the overall value proposition of Chase Ultimate Rewards—it’s still our favorite travel rewards ecosystem—but it’s definitely a shame. Hopefully, Chase will add a new program or two in the near future to ease the pain.